Two lovely ladies (Agnes Szelag from Evon & Dokuro and Marielle Jakobsons from Darwinsbitch & Date Palms) making exquisite electro-acoustic tunes (heavy on the acoustic). Lots of delicate syrupy strings, like liquid lace being stretched to its thinnest. Looped into charming beats with handclaps, plucked strings, bells, accordions, like Animal Hospital teaming with Eluvium, except with more pep in its step. Sadness & somber darkness abound, weaving seamlessly with moments of cheering reprieve. The electronics are an understatement, not a crutch, slightly bending the acoustics or adding an element of static otherwise unavailable. Culminates in a long heaving drone, blissful, a perfect closer. 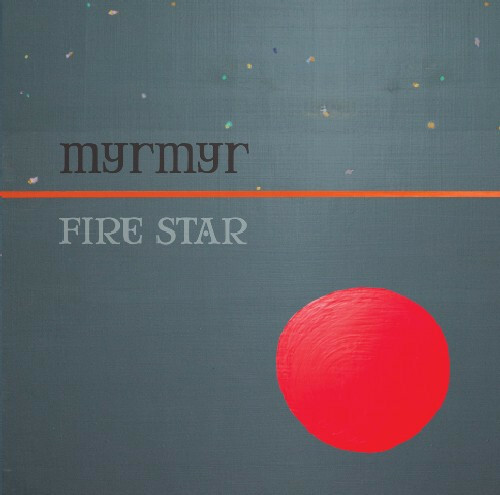 Recorded on Shasta Mountain during a snowstorm, Fire Star is a very warm record, one of solitude. A triumph if I’ve ever heard one.